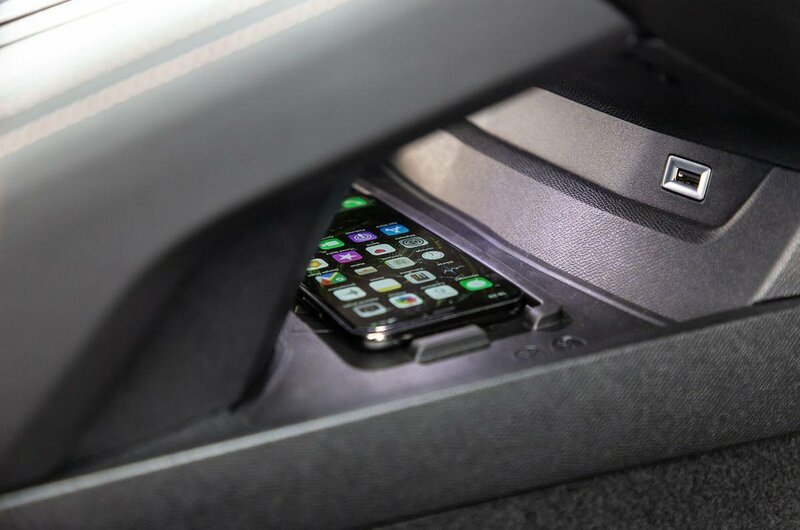 Peugeot 508 Boot Space, Size, Seats | What Car? 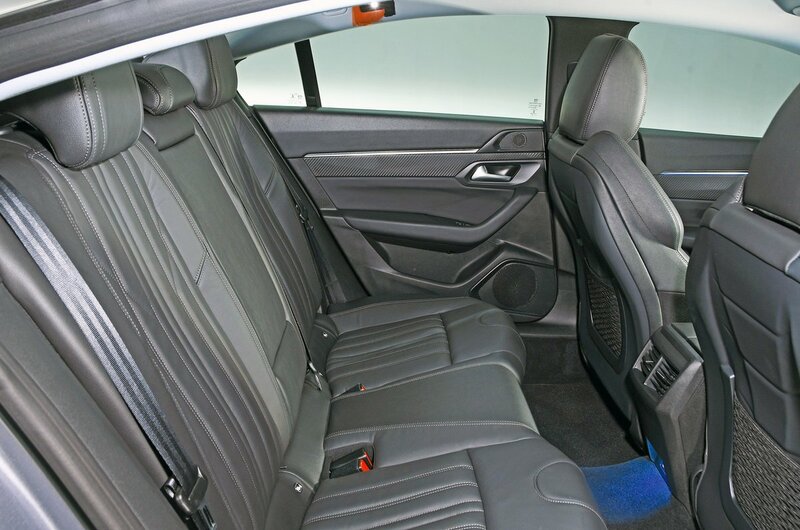 Despite the 508's sleek, coupé-like roofline, there’s decent space for a tall driver and front passenger. However, the news isn't quite as good for those in the rear. Yes, there’s just enough space for a six-footer to fold their legs in behind an average-height driver, but head room is so limited that it's basically a child and short adult-only zone, unless passengers are prepared to travel with their heads cocked to one side. Similarly, the boot is on the small side by the standards of the executive car class. There's room for just seven carry-on cases, compared with the eight that you'll get in a Volkswagen Arteon and the 10 that a Skoda Superb can swallow. 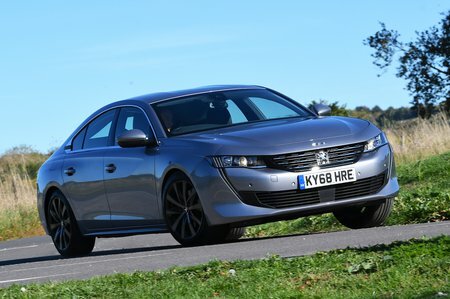 However, the 508 wins a few practicality points back with its hatchback, rather than saloon-style, body. Its tailgate opens wide and makes it comparatively easy to load bulky items, and you can fold the 60/40 split rear seats down by pulling the toggles that are positioned just behind the headrests. It's a shame, though, that the folded seats don’t lie completely flat.